Where can I park when coming for a tour? 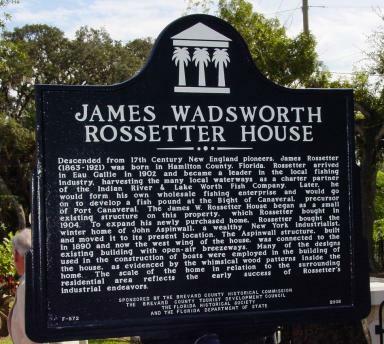 Does the Rossetter House contain the orginal furnishings? We are open Wednesday, Thursday, Friday, and Saturday from 11am-4pm. Tours are held at 11am, 12pm, 1pm, 2pm, and 3pm. The cutoff time for the 3pm tour is 3:15. You can park in either of our parking lots. The first is located at the corner of Highland Ave. and Old Oak street next to our offices. 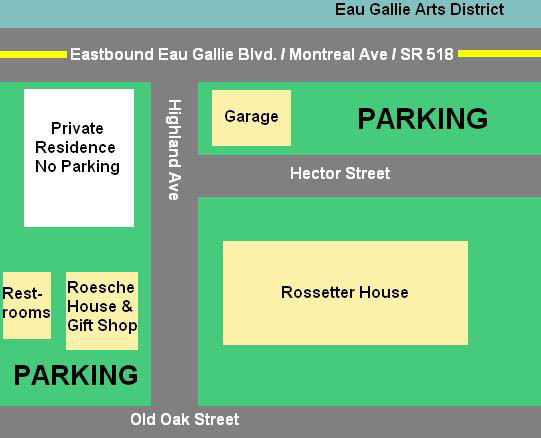 The second parking lot is located on Hector St. just north of the Rossetter House. Yes. Everything in the house except the curtains are items either owned by Mr. and Mrs. Rossetter or collected by their daughers Caroline and Ella who lived in the house through adulthood. Yes, pictures taking is allowed on the tour.